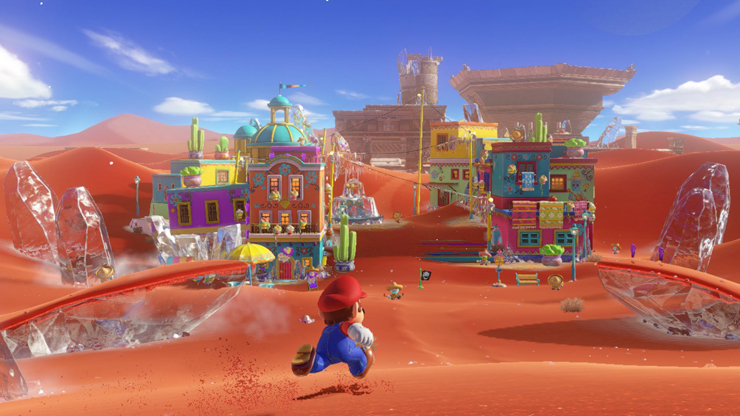 I'd actually personally like to see a direct sequel a la Galaxy 2, as similar to Galaxy 1 I feel Odyssey has a lot of potential and could easily fill a whole new game with a slew of new kingdoms, enemy abilities, and outfits. 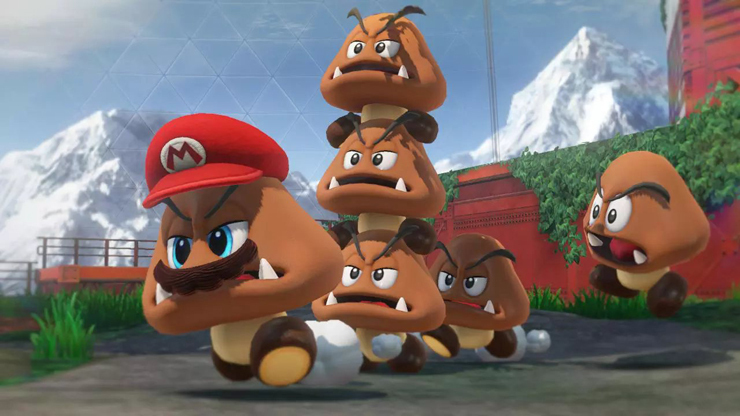 There's so much which can be done not just with Mario's base moveset, but also the capture enemies, that I could see the dev team having a lot of leftover ideas they didn't have time to implement in the same way Galaxy 2 was born. 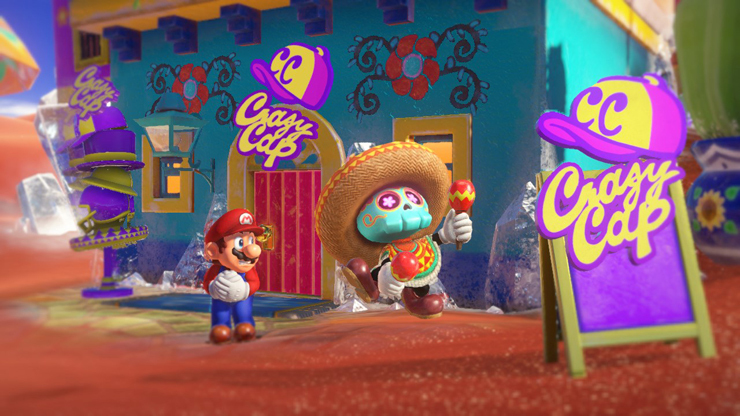 As for the timeframe, since it would reuse a lot of assets from Odyssey then the dev time would be shorter. 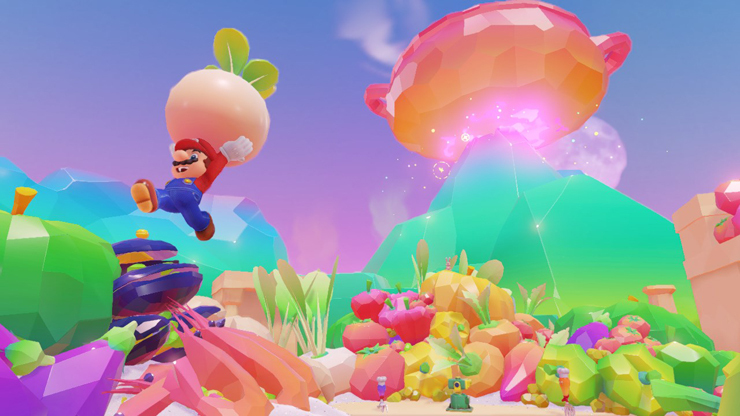 Something to keep in mind about Galaxy 2 is that its release was actually held back to space it out from NSMBWii's release, it's tough to say when it would have released if not for that game but the point is that it was ready to go ahead of when it was released. 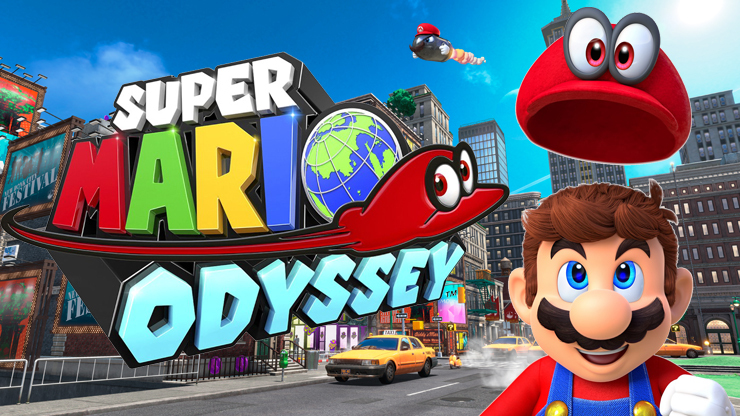 With this in mind, I could see an Odyssey 2 making the holiday period of 2019, though depending on what else they have planned I wouldn't be surprised if it's the May 2020 game. I'd love to see Odyssey 2 as well. Now that they worked out the basic formula, just go crazy with new gameplay ideas. Ha ha, didn't Odyssey already GO crazy?? Man, can you imagine what would come AFTER "yeah, then you turn into a T-rex with a mustache." Never underestimate Nintendo's ability to top themselves! Good point! 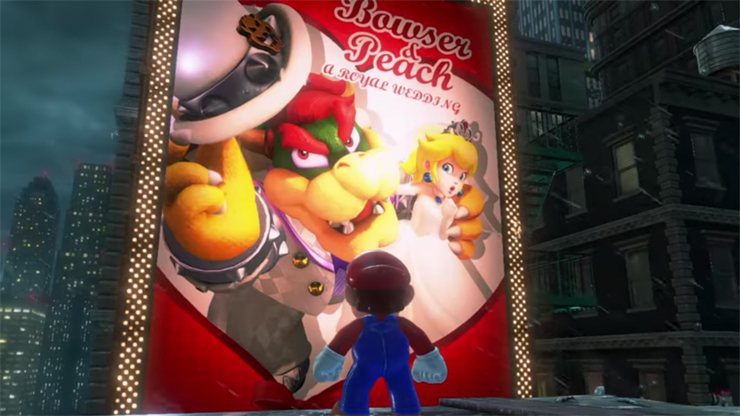 I would not have expected Odyssey. Or heck, even Galaxy! That would look pretty cool! Noir-io!